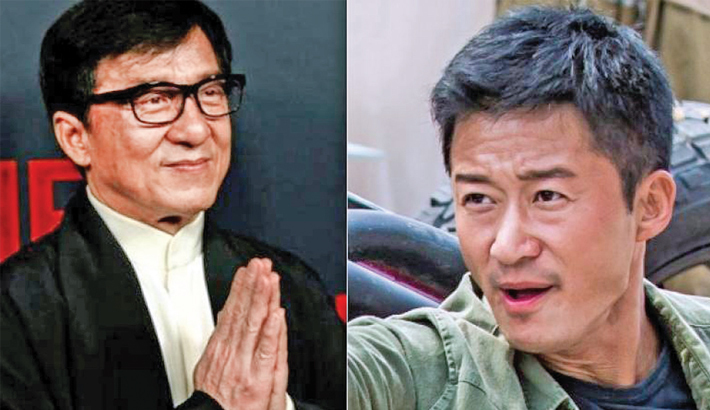 Two of China’s biggest action stars Jackie Chan and Wu Jing are teaming up for an action adventure film that revolves around scaling Mount Everest, reports PTI. Tentatively titled “Climbers” in English, the movie is about the first Chinese mountaineers to summit the world’s highest peak. According to The Hollywood Reporter, the film will be directed by Hong Kong filmmaker Daniel Lee and produced by Shanghai Film Group. “Climbers” will recreate the real-life expedition of Chinese climbers Wang Fuzhou, Gonpo, and Qu Yinhua, who made a historic ascent up Mount Everest’s North Ridge in 1960. The Chinese team was the first to successfully climb the north side of Everest, which is known to be especially perilous. The trio famously left a small statue of Chairman Mao atop the summit, before returning midway down the mountain to rescue a fourth member of their team who was unable to complete the climb. Popular young actor Jing Boran and TV star Hu Ge star as the two other climbers in the quartet. Zhang Ziyi is set to play a Chinese meteorologist who assists the mission. “Climbers” is currently shooting in China and is expected to be released either on China’s National Day holiday or during Chinese New Year in 2020. Shaon is back with a bang!